Yesterday, we reported Lynk & Co's reveal of an '03' sedan concept. Geely's Volvo-based luxury arm has also announced intentions to bring lifetime warranties and free connectivity to every model they sell, according to Automotive News. 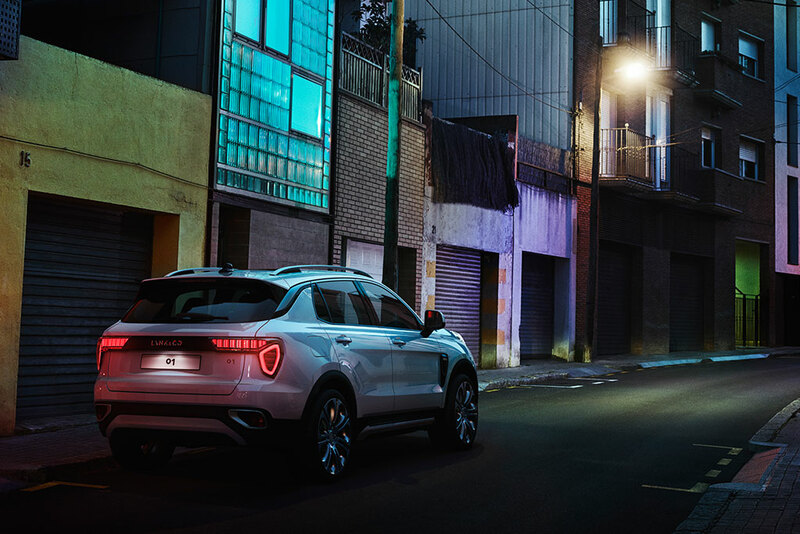 Lynk & Co senior vice president Alain Visser did not go into the fine print of exactly what all of this means, but if it's what it sounds like, it would be an industry first. The production-ready version of their 01 crossover was also shown (seen above) and will be powered by a 1.5-liter three-cylinder paired with an electric motor. Appearance-wise, it doesn't look like much has changed from concept to final production. According to Carscoops, the 01 will cost 130,000 yuan, or around $18,868 at today's exchange rates. This pricing would put it in the direct firing line of other smallish, funky crossovers such as the Mazda CX-3, Nissan Juke, Toyota CH-R, and Jeep Renegade. The company also laid out their plans to sell outside of their home Chinese market, promising to bring vehicles to Europe and the US by early 2019. 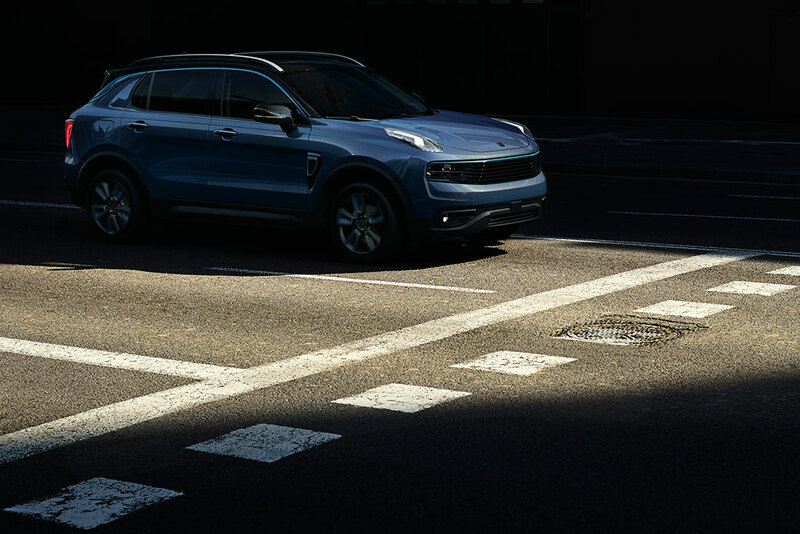 Lynk & Co is slated to begin domestic Chinese sales later this year. When Lynk & Co does finally start selling cars stateside, they'll be available direct from the manufacturer, a la Tesla, with an available home delivery service. If actually owning a car is too much commitment, customers will be able to experience Lynk & Co's vehicles via subscription model--think of this as something in between a rental and a lease. "We don't have the patience of the Japanese and Koreans." Volvo's contribution to the CUV market is coming in hot.